Please note the extended return date for book orders and new student uniform purchases is Friday 15 February 2019. The returns policy can be read in full on Parent Portal. Volunteers enjoy the benefit of meeting other parents which provides a great connection to the Girls Grammar community. If you would like to join the wonderful group of volunteers please email the P&F Uniform Shop. 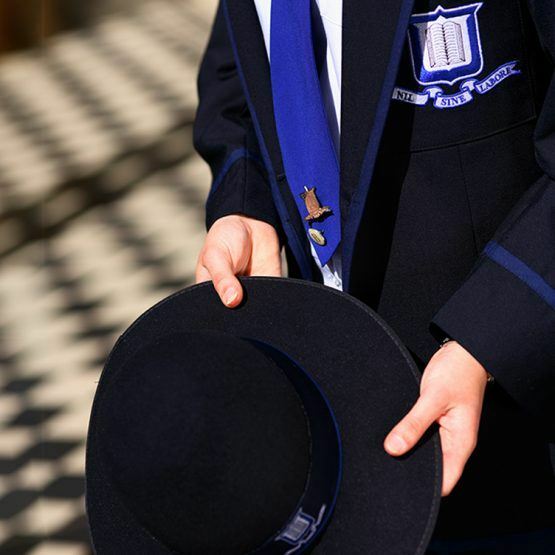 The P&F Uniform Shop would like to remind parents that services to clean, reblock and repair school hats is available at the School. The services take one to two weeks and provide a cost effective way of rejuvenating your daughter’s school hat. Further information regarding these services can be found on Parent Portal. Blazers that require embroidery can now be submitted at the P&F Uniform Shop.